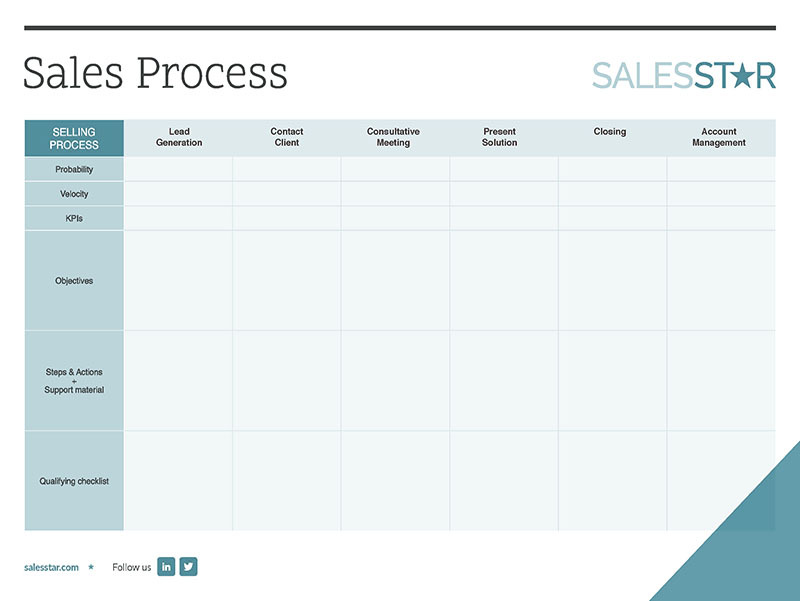 A Sales Process alone can increase sales 15-20% according to Harvard Business Review. A lack of processes means salespeople constantly wing it, longer sales cycles, and sales leaders are left frustrated and unable to manage their teams. All this translates to inconsistent sales results. Now, combine an effective Sales Process with good leadership, the right systems, and buy-in from your team and you have the makings of a world-class sales machine.